We make building your new home a great experience for you. 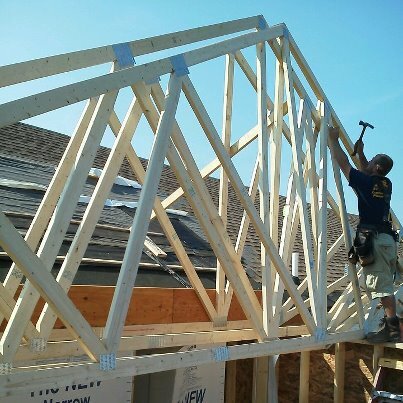 Imagine the fun, excitement, and anticipation of seeing your dream home take shape before your very eyes. We build beautiful buildings but we specialize in customer satisfaction. It’s the most important investment that you’ll ever make. IBS Builders, LLC cares about every detail of your home. We are home builders with a heart. We have happy clients all over Western New York and the Finger Lakes Region that come from all over the United States and vacation locally. Many of our customers have built their retirement homes with our help and have located here permanently. We know that you don’t build new homes every day and we take the time to show you exactly what to expect and when to expect it so there are no surprises or unexpected hassles. You will know exactly what you’re getting for your money before you ever sign a contract. Why Choose IBS Builders, LLC? Our systems allow us to deal with potential problems before they become real problems. Our reputation is a direct result of our great customer service, our communication, our attention to detail, and our projects consistently coming in on time and on budget. There are no surprises and changes come in a written, consented manner. We would be glad to provide references for you just ask!